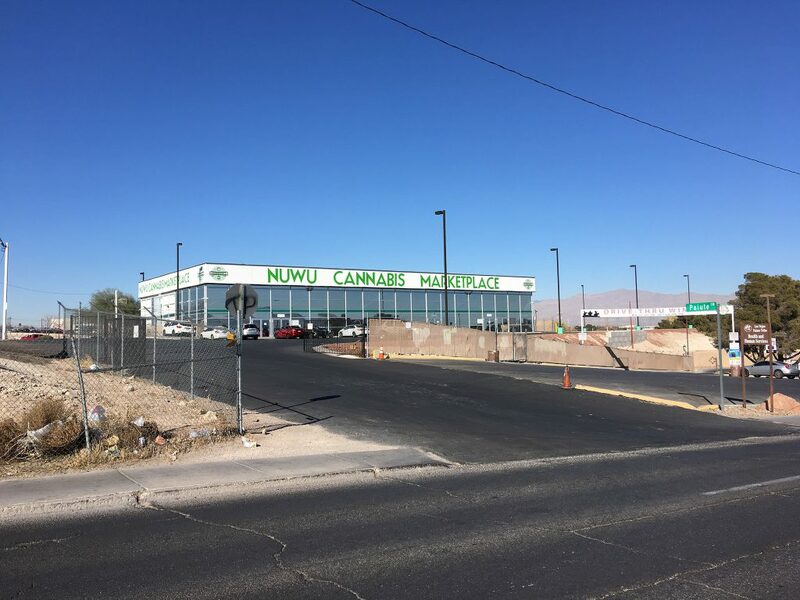 One of our favorite places in Las Vegas, the Paiute land north of Downtown Las Vegas is the site of NuWu Cannabis Marketplace, the largest medical and recreational marijuana marketplace in the world. 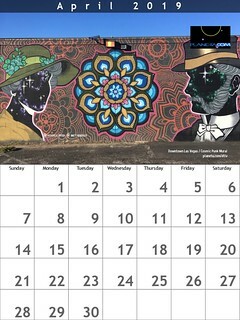 Legal sale of recreational marijuana began January 1, 2017 and a few months later – October 13 – NuWu opened its doors. The building spans nearly 16,000 square feet with 170 feet of display counters dedicated to medical and recreational marijuana.